Researchers, in addition to tattoo artists and patrons, have discovered that CBD can help heal tattoos quicker and aid in the process of getting inked. 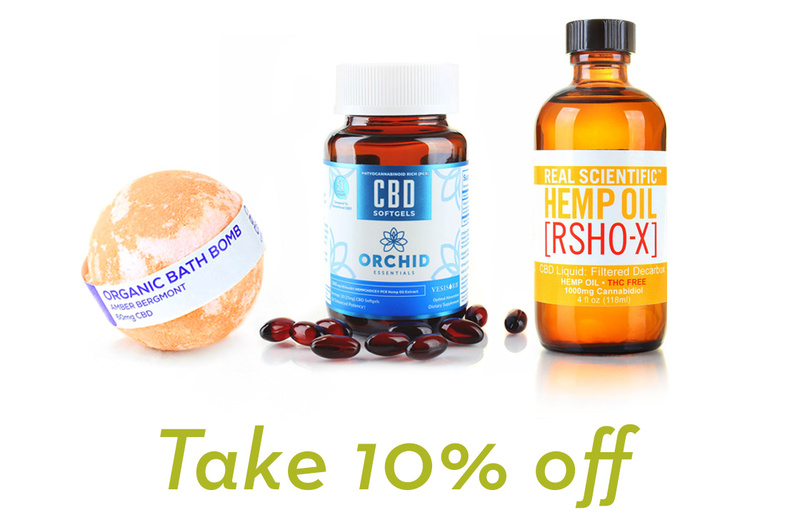 CBD has been getting praised lately for its medical and therapeutic benefits. One of the cannabinoids most common uses is its ability to help ease chronic pain and inflammation. CBD, more formally regarded as cannabidiol, is the abundant cannabinoid found in cannabis plants, and is non psychoactive. This means that CBD will not produce the “high” that is associated with the consumption of marijuana. Because of its ability to help ease chronic pain and inflammation, tattoo parlors are beginning to use various CBD oils and products to help with the recovery process of getting a tattoo. Here are the 3 major benefits for taking CBD when getting a tattoo. CBD functions threefold in the case of tattoos — as a powerful anti-inflammatory agent, excellent antioxidant, and incredible analgesic (pain-relieving) supplement. Here’s why all of that matters as it relates to tattoos. CBD contains anti-inflammatory properties that help to reduce swelling and inflammation. When you get a tattoo, your skin undergoes severe trauma during the process. Having CBD on hand before, during, and after getting a tattoo can be a very effective way to reduce pain, redness and swelling. Number 2: CBD is an amazing antioxidant: Our bodies need antioxidants to stay healthy and strong. Powerful antioxidants from foods like fish oils, brussel sprouts and sweet potatoes give us pretty skin and protect our cells against damage. Antioxidants such as CBD can help protect our cells during the tattoo process. Number 3: CBD is one of the best natural analgesics: An analgesic is essentially a painkiller. CBD can help manage tenderness, sensitivity, soreness, and itching associated with the aftermath of getting a tattoo. Daintri has a stockpile of pain-relief products that can make your tattoo experience as pleasant as possible, including the CBD Glide CBD Tattoo Balm by Inkeeze, an all-natural tattoo ointment infused with essential oils and enhanced with CBD oil. The formula was developed by a team of tattooers and skin care specialists to be used as a pain-relieving lubricant during the tattoo process, and it also works great as an aftercare product. Another great product is the Balm 160 CBD Balm by Aponi BioBotanica. This topical CBD balm is a blend of pure hemp extract and deeply-penetrating Emu Oil, which creates the ultimate soothing and holistic health balm for trauma-related skin conditions, like getting a tattoo. When you apply this to the affected area, it provides potent actives that promote cellular renewal and pain relief. These CBD balms also promote blood circulation, cardiovascular function and reduced inflammation. CBD is commonly used to heal scar tissue, relieve muscle pain, and reduce inflammation. There are many different forms of CBD that can remedy these issues, such as topical creams, ointments, or oils. These benefits make CBD an ideal successor for significantly decreasing the pain associated with getting inked up. By rubbing CBD oil on the affected or targeted area, risks from the tattoo process can be minimized, and the healing process can be accelerated. The bigger the tattoo area is, the bigger the chances of it being compromised. This can often lead to infection if the tattoo area is non properly taken care of. Using CBD for smaller tattoos boosts the healing process. Those that have used CBD for smaller tattoos have reported that the cannabinoid can speed up the healing process. Obviously, you are still going to feel pain when you’re getting a tattoo (needles being pushed into your skin and all), but with CBD, the pain will be lessened, the risk for infection will be drastically minimized, and the healing process afterward will be faster and will result in a better appearance. CBD can be utilized as a healing agent and can speed the recovery process followed by getting a tattoo. CBD can minimize the risk of infection. CBD is non psychoactive and will not produce the “high” associated with cannabis. CBD for tattoos can come in different forms, such as balms, oils, and more. If you are looking to relieve the pain of getting a tattoo, check out some of these CBD pain-relief products. Previous post: CBD Oil vs Tincture: What’s the Difference? Next post: What are Terpenes?